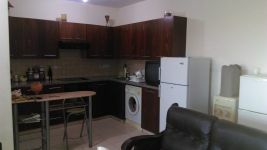 and 8 minutes drive to the old city center. 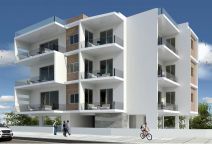 The location offers close proximity to all amenities and services, while simultaneously being in a residential neighborhood. 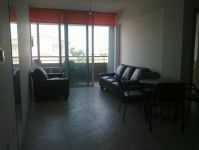 The apartment has the right of use of one parking space. 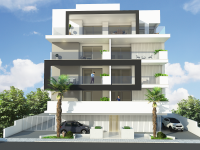 Provision for air condition split units, water heater and pressure system, solar panel. 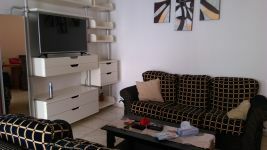 It consists of a living room with dinning area and kitchen. 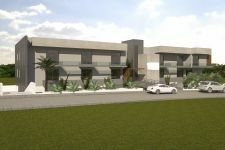 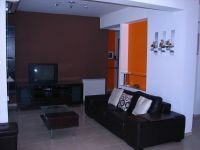 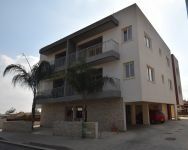 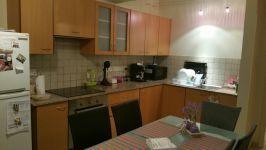 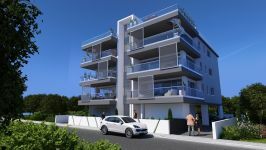 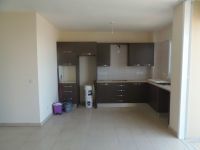 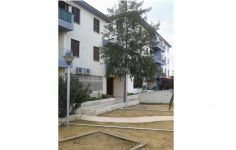 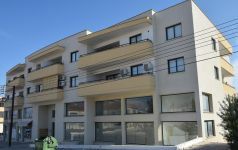 This apartment in Aglantzia, Nicosia is being offered for sale at EUR 82.000 (VAT not included).